Kevin Owens didn’t appear at WrestleMania, but the man from Montreal isn’t too focused on that at the moment right now with the Superstar Shake-Up ready to take place tonight on RAW and tomorrow on SmackDown. 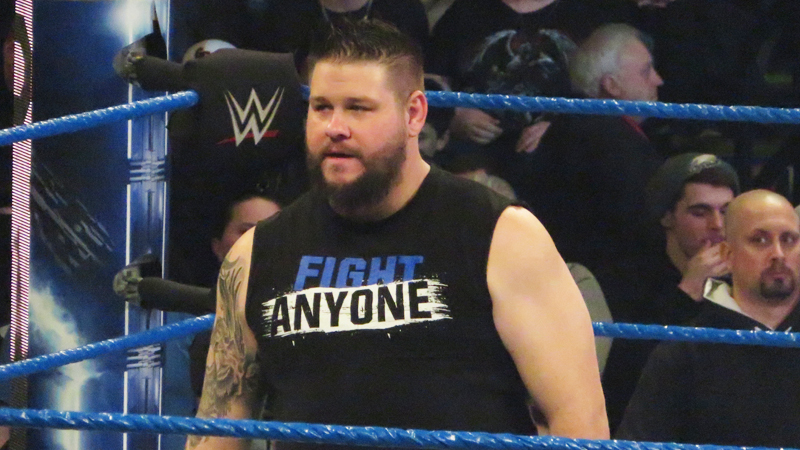 With both shows emanating from Quebec tonight, could we see KO saunter on back to the red brand? Owen will be ready either way. It was quite memorable seeing John Cena show up in his early 2000s garb at WrestleMania 35, and it sparked WWE to make a top ten list of call backs to wrestler’s throwback personas. After the Dr. of Thuganomics’ return at WrestleMania 35, WWE Top 10 counts down these Superstars’ greatest throwbacks to their classic personas.